I confess to previously not knowing anything about using adapters in this way and spent a little time doing some research online. It seems it’s quite a common practice and people are doing it, especially as the Sony lenses are so expensive. When I spoke to my local Jessops they knew nothing about it and the Canon rep who happened to be in that day had also never heard of Canon to Sony adapters. The retailer who sold the adapter was extremely surprised that the adapter didn’t fit. More than happy to take return of the product, but unable to explain what the problem might be. I’m now wondering if perhaps they simply sent the wrong adapter. Hopefully all will be revealed, but I wonder if anyone out there can shed any light on this? 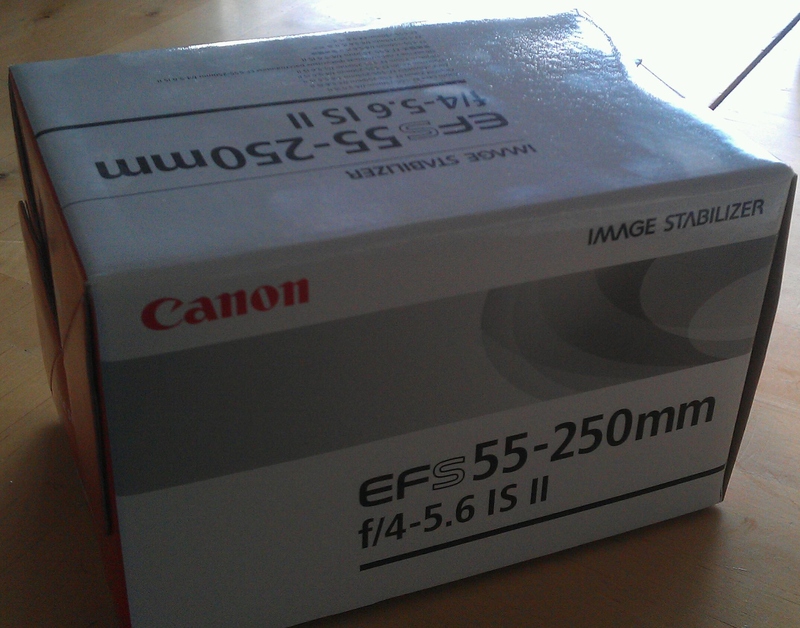 It’s frustrating that I’ve not been able to try out my new lens!